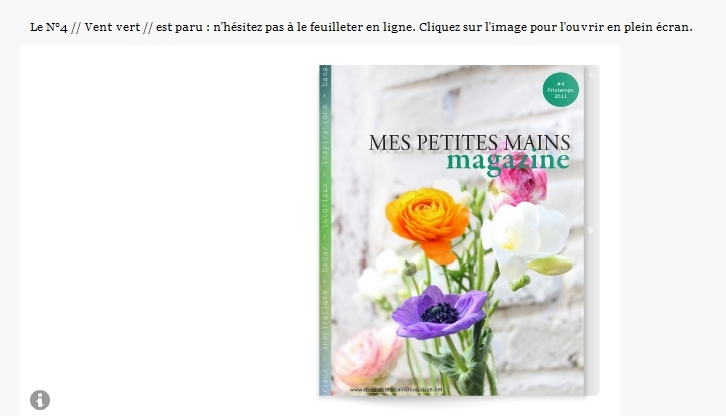 Mes Petites Mains Magazine is an on-line craft magazine published entirely in French. 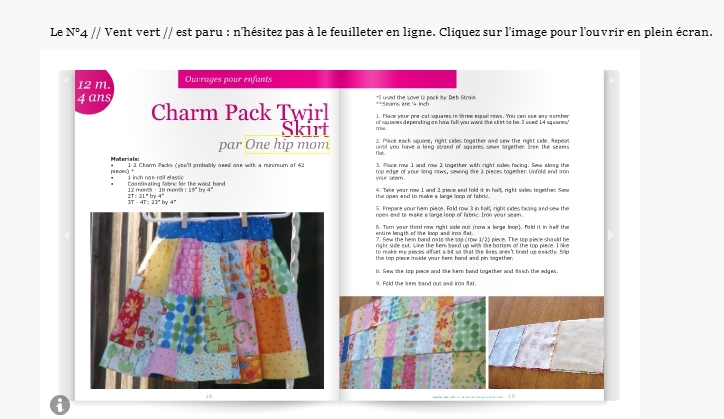 Last month, Aurélie contacted me about using the Charm Pack Tutorial from the BLOG in the magazine. It's out this month ... swing by and check it out. It also some other GREAT tutorials for springy goodness. Look at you go!! Congrats Lisa!! Wow, that's so great for you!!!! How lucky you are- the spread looks beautiful! 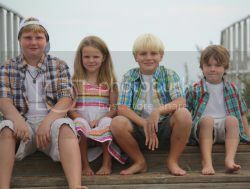 I'd love to do a giveaway on ALEL..didn't know we could participate! It'll have to be a bit down the road though, this month is just crazy for me! I'd like to create something special for it, so I'll need some time. I haven't done any coin purses in grey/ yellow, but I totally can! I want to do one of my new purses in those colors, so it would totally fit with the direction I'm headed anyway. If you ever have any special requests too, just let me know! You are very talented. Everything you make is so beautiful. Congratulations!